Arctic Monkey. . Wallpaper and background images in the Arctic Monkeys club tagged: arctic monkeys alex turner last shadow puppets helders. 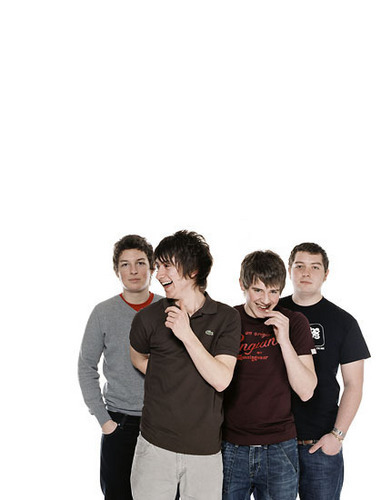 This Arctic Monkeys photo might contain pantleg.